Mobilegeddon: Is Google Really Ranking Mobile Sites Higher? When looking at the top ten positions on page one as a whole, 77 percent of the top 10 results were mobile-friendly. Earlier this year, Google set into motion #Mobilegeddon — a challenge to websites looking for higher ranking by upgrading to a mobile-responsive format. Sites that lacked a mobile presence were ranked lower in Google’s algorithm. According to a recent study of more than 1,000 important e-commerce keywords by Moovweb, the percentage of mobile-friendly results in the top keyword position was 83. When looking at the top ten positions on page one as a whole, 77 percent of the top 10 results were mobile-friendly. Moovweb tracked the data over 6 weeks. Most often, the top spot in Google’s results was mobile-friendly, and of course, this trended downward through the page. Mobilegeddon caused a significant stir in the online world when it was announced. But the nearly two-month warning Google provided, along with the tools to comply, was unprecedented. 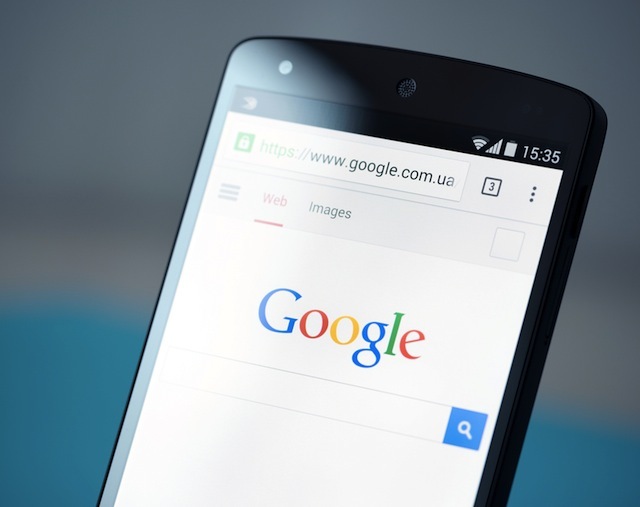 It’s therefore possible most top-ranking websites became mobile-friendly in time to retain their keyword positions by the time Google had finished rolling out their update, one week after April 21. One indication of this is the fact that there was no huge uproar in the SEO community in the week following the update. And our data, which picks up right after that, indicates that in subsequent weeks, there has also not been a significant impact on the percentage of mobile-friendly webpages listed on the first page of mobile search results as a result of Google’s algorithm update. It seems Google managed, by simply announcing an update, to prompt websites to better meet the needs of mobile customers. 77 percent of top-ranking sites on the first page of mobile search results are now complying with Google’s current mobile-friendly algorithm requirements. Readers: Have you seen your Google search ranking increase (or decrease) as a result of Mobilegeddon? Top image courtesy of Bloomua / Shutterstock.com.